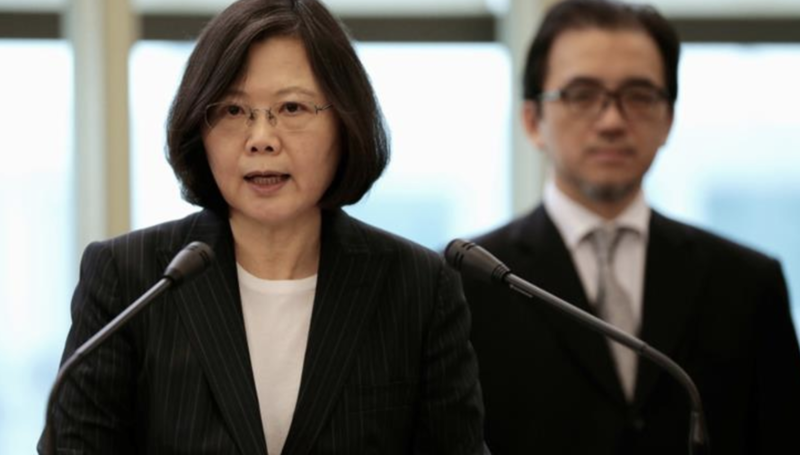 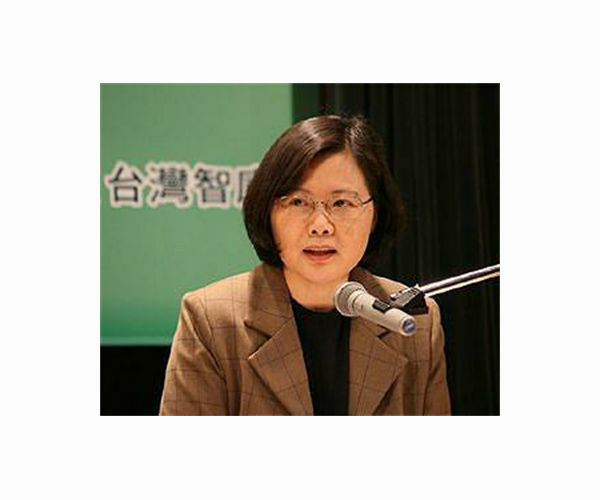 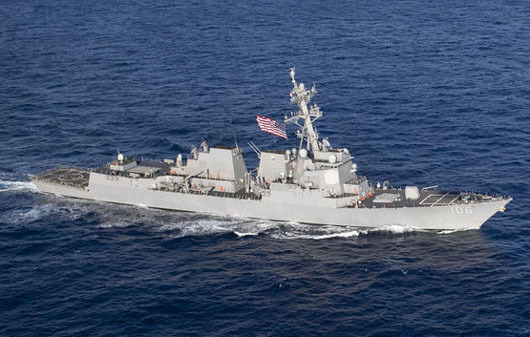 Taiwanese President Tsai Ing-wen vowed Thursday that the island would not “concede one step” in defending itself as she inaugurated two frigates bought from the United States aimed at boosting Taipei’s naval capabilities against China. 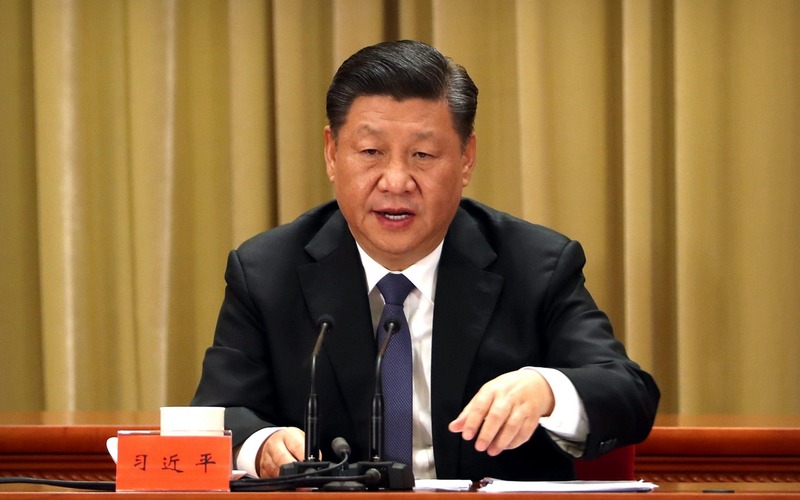 The largest U.S. diplomatic compound in all of Asia opened this month in a country with whom Washington does not even have an official diplomatic relationship. 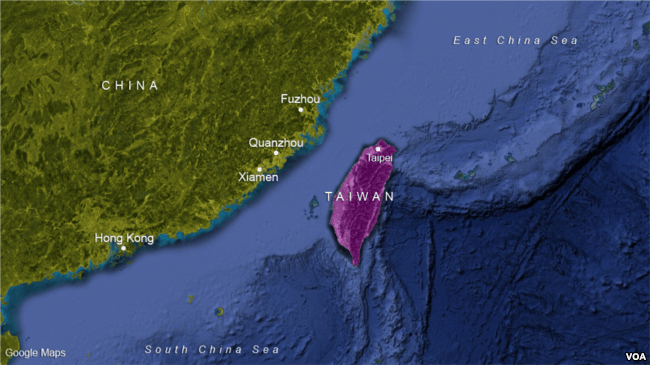 China sent fighter jets and other military aircraft near Taiwan Friday in the latest of a series of drills which Beijing has said are aimed at the island’s “independence forces”. 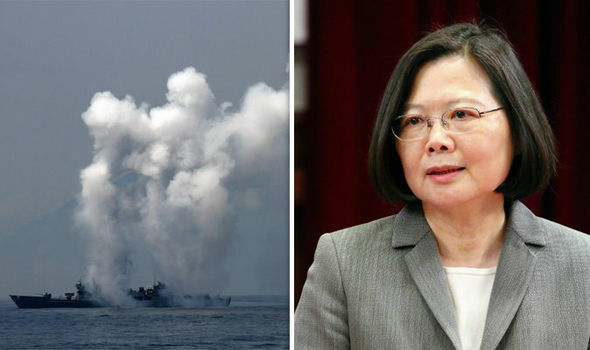 TAIWAN’s yearly live-fire drills will focus on repelling a simulated invasion from China as the two nations square up amid rocketing tensions. 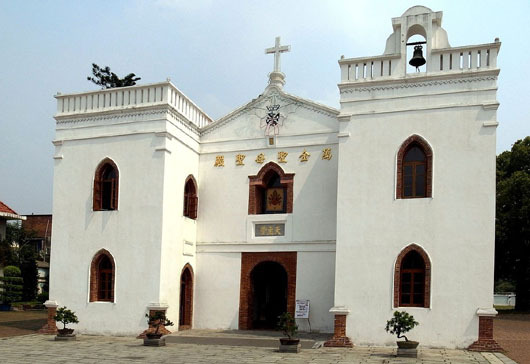 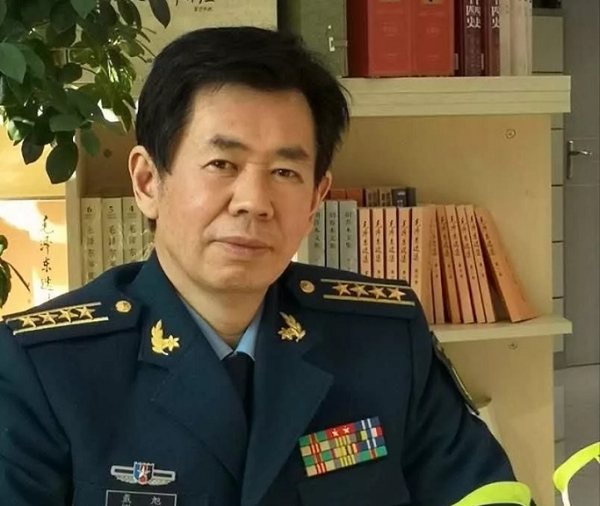 The yearly drills, codenamed “Han Kuang” or “Han Glory”, will take place on June 4. 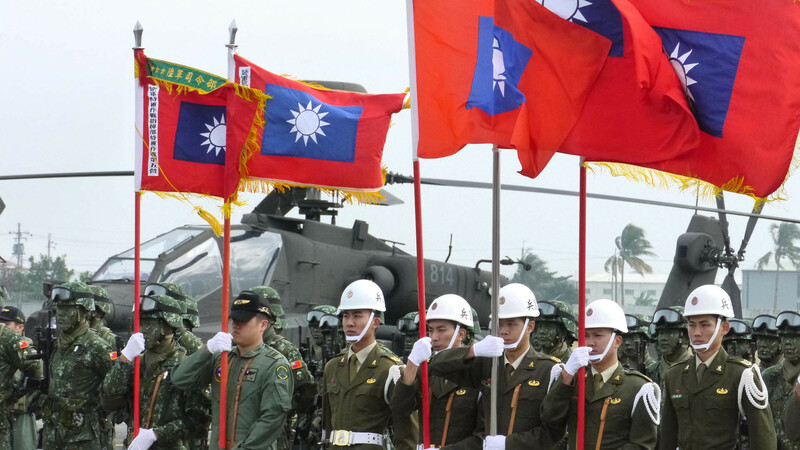 Taiwan seems to be ramping up their drills this year with the first inclusion of its coast guard and National Airborne Service Corps. 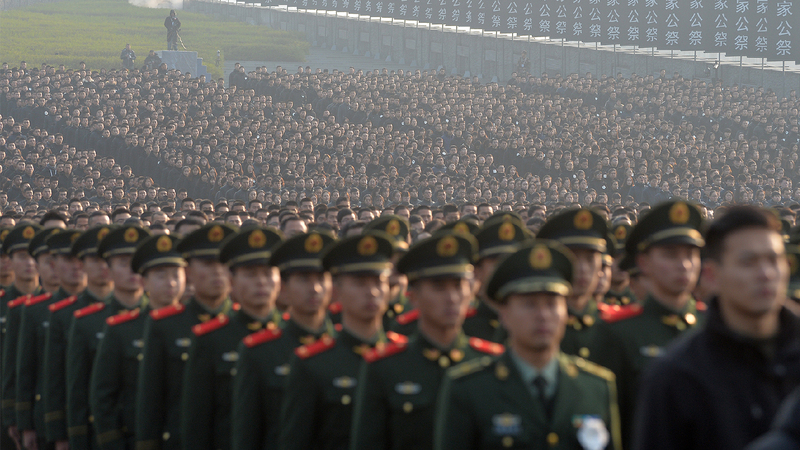 It comes after China conducted its own live-fire drills on April 18.